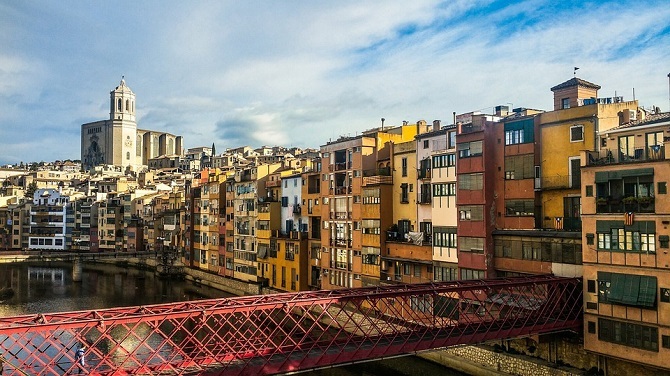 How to visit Girona from a Barcelona studio for rent? Barcelona is undoubtedly one of the most attractive cities in the Mediterranean and even if it isn’t a huge city, you can spend many days and even weeks enjoying everything it offers to foreigners and locals. No matter if you like the beach, the nightlife, contemporary art or indie music Barcelona will keep you amazed for several days. Anyway, once you have come to Barcelona it would be a pity for you to loose other interesting places located in the surroundings of Barcelona. There are many places to visit near Barcelona but if there is one you shouldn’t miss at all that’s Girona. 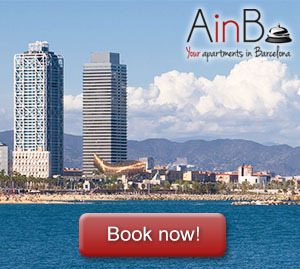 Moreover, Girona is easy to visit from your Barcelona studio for rent. 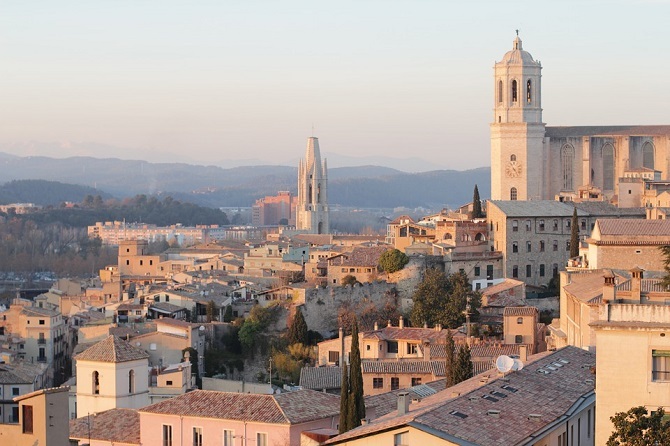 So you are staying at your studio in Barcelona but want to visit Girona? No problem. Girona is a great destination for a day-trip from Barcelona as there are many ways to get there. The most comfortable one is probably using the high-speed train. The journey takes approximately forty minutes on these express trains from Sants station in Barcelona to Girona. The trip is worth around 30 € one way, depending on the dates. In case you don’t want to spend that amount of money you can also use the bus. The bus company that runs from Barcelona to Girona is called Sagalés. The trip it’s worth 15€ one way so it’s half of what the train costs. Unfortunately, there are not so many buses per day so you will have to plan in advance. Finally, you could always rent a car and drive from you Barcelona Studio to Girona. This is quite a good option as you will be able to stop in other interesting sights on the way. Not many people know how easy it is to visit Girona from your Barcelona studio, but rather than a problem that’s an advantage for you as you will be able to get away from the crowds of Barcelona for at least one day. Girona is located 99 kilometers northeast of Barcelona, quite close to the French border. It’s one of the major Catalan cities and the capital of the province of the same name. The city is located in the confluence of the Ter, Onyar, Galligants and Güell rivers which are responsible of part of this city’s charm. Anyway, the real charm of this city resides in its history, which can still be experienced walking through the streets of the old town. The cathedral is probably the best-known sight in the area, which was used as a mosque by the Moors. Its eighty-six steps were also used for the shooting of Game of Thrones, so you can imagine the medieval atmosphere of this place. Other places you shouldn’t miss in Girona are the Jewish Quarter, the Independence square, the church of Sant Pere de Galligants and the old fortifications. Also, don’t forget to take a walk on the side of the river that divides the city in two, crossing through its old and charming bridges. As you see a day-trip to Girona from your Barcelona Studio is easy and comfortable so don’t miss the chance to know this historical and charming city in northern Catalonia.